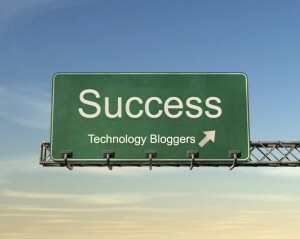 How is Technology Bloggers so successful? How on earth have we achieved this? As a member of the admin team, I have done a few things which I believe have massively increased the traffic, encouraged people to comment, and attracted guest authors. What are those things? Well, that’s another post! I hope to ‘revile all’ in the very near future, so stay tuned! Every Monday from now, I hope to start a whole series of articles, explaining in detail what I did and how that helped Technology Bloggers become so popular in such a short space of time. Interested in what I did to really kick this blog off? Stay tuned faithful readers and all will be made public very shortly! Hopefully this can be a great way to brighten up your Monday mornings, with some great information which you could use to improve your own blog! 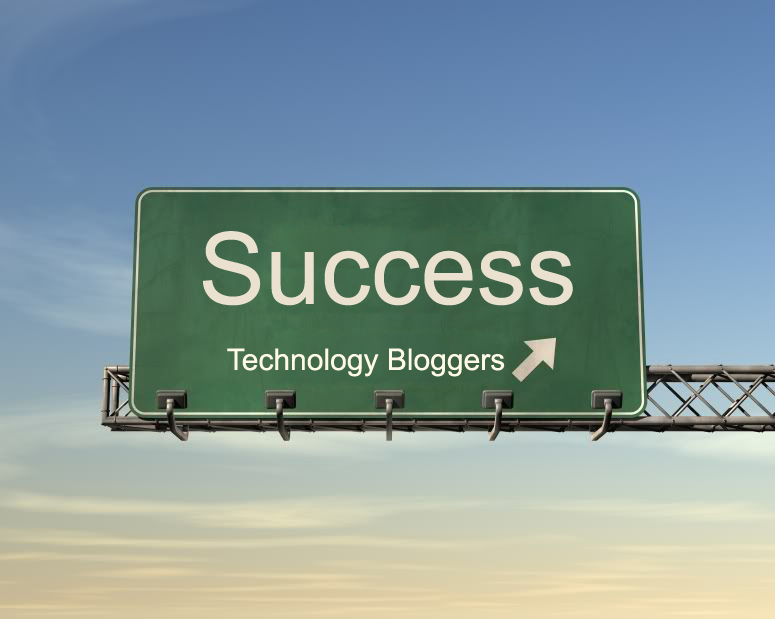 Be sure to tune in on Monday the 13th (two months after we launched) to find out how and why Technology Bloggers has been so successful! That would be really great posts especially if you share some practical tips! Looking forward! No, i actually made this one first, so you didn’t miss anything. I was browsing through your website and somehow read this article first. Already read some of them, they just show your dedication and the hard work you put into it. Nothing can be done without a solid plan and the will to sweat for your goal. You seem to have gotten the recipe right, keep it up! Read some of those articles, you had a pretty good plan to start with. It’s no wonder you got here that fast. Only time will tell how far you’ll get if you keep this mindset. I like to think that we are like a snowball rolling down a hill: we are just going to keep going, gathering more snow and momentum and therefore continue increasing in our speed – AKA growth! It isn’t Monday but you brightened up my day, just so you know 🙂 I was curious about the title of this post but you left me hanging. That’s okay. I like it.